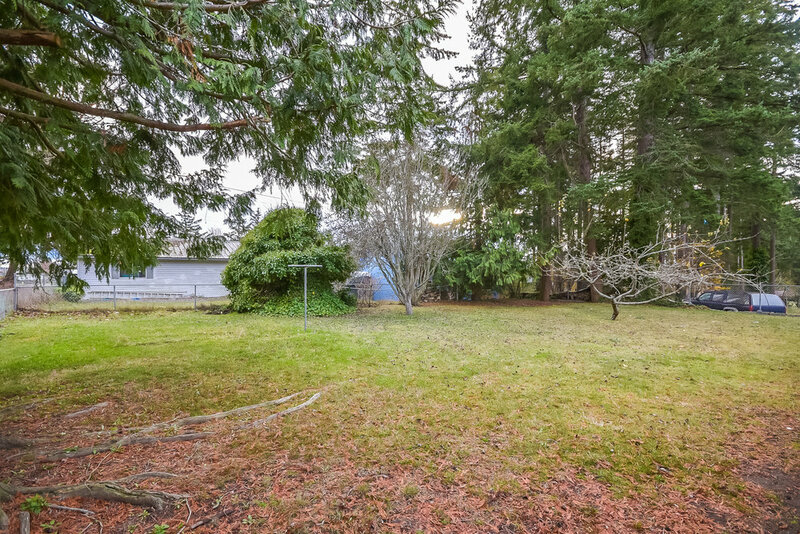 Welcome to this centrally located home on an over-sized, corner lot in town. Special features include: 3 bedrooms, new flooring throughout, a cozy fireplace in the spacious living room, & a generous dining area. Know what else? 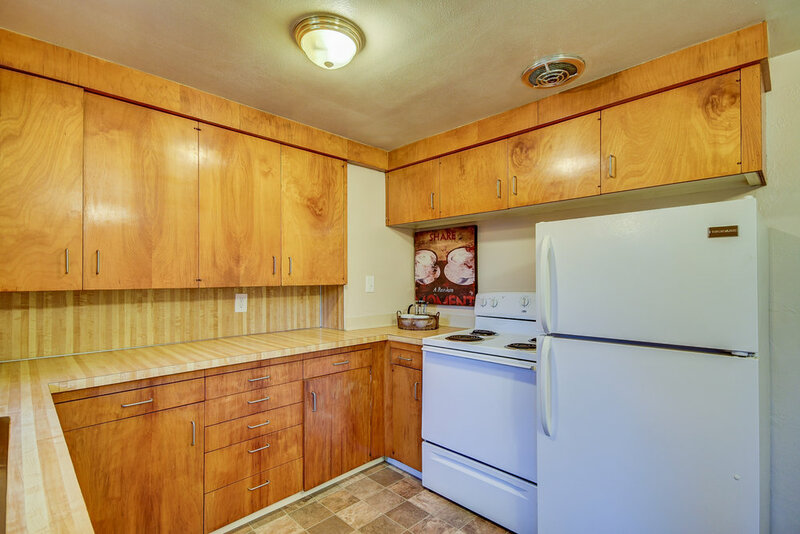 The kitchen is open & bright--with ample counter space & solid wood cabinetry, the back yard is level & fully fenced, & the 2-car garage has newer garage doors. 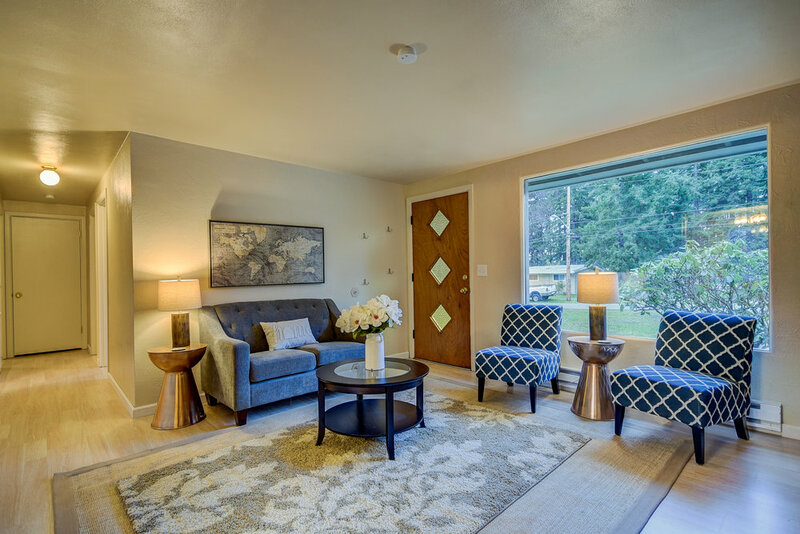 With a solid rental history, you can enjoy the comfort of home today, & a tangible investment in tomorrow. Come see!